This popular deal is back, and it would make such a great Christmas gift on a budget! 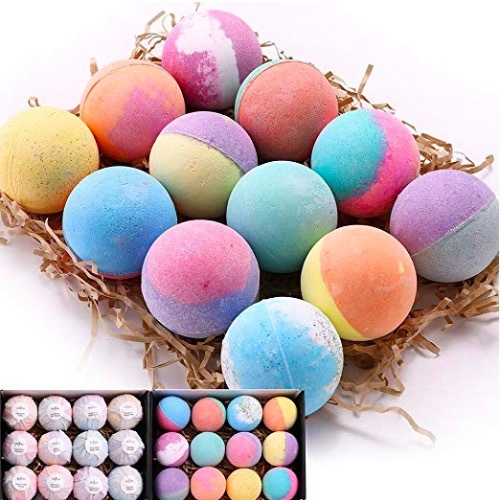 Amazon has this Bath Bombs 12-Count Gift Set for just $10.99 when you use coupon code 2MMNUJYP at checkout! Valid through October 31st, while supplies last. « LEGO Creator Expert Winter Village Station Building Kit only $54.99 shipped!